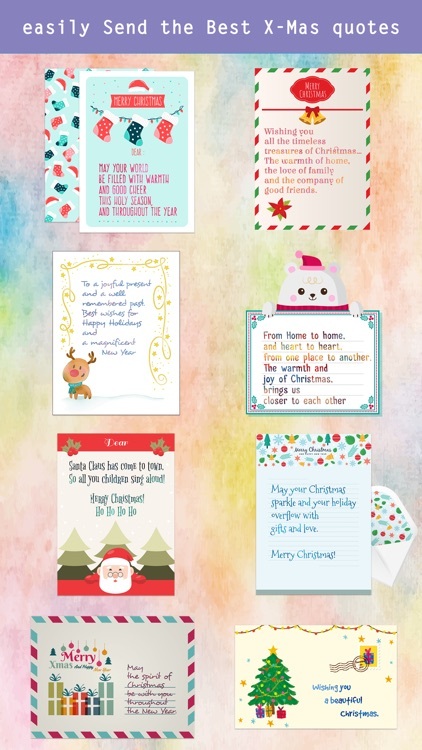 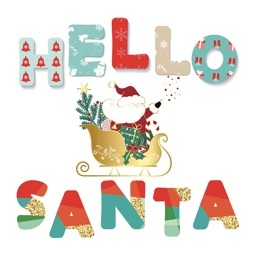 All new style of Christmas Letter Stickers!!! 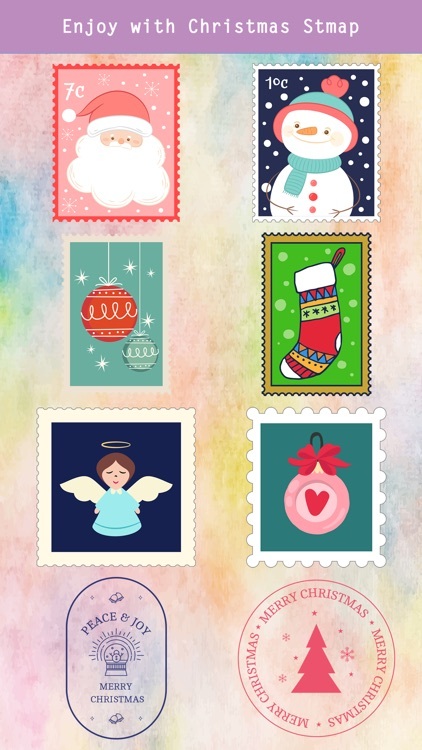 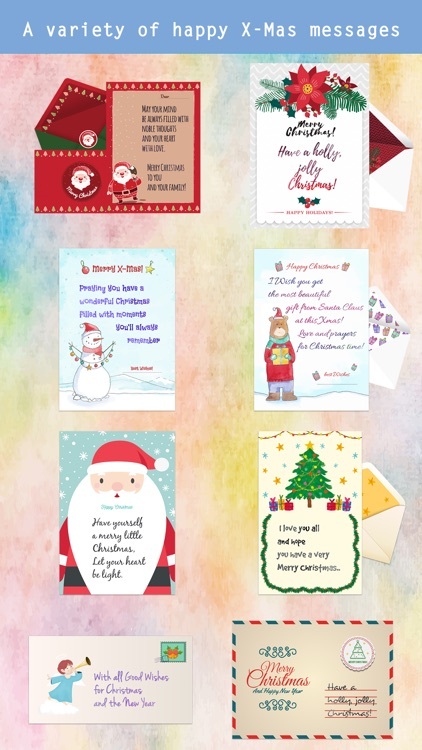 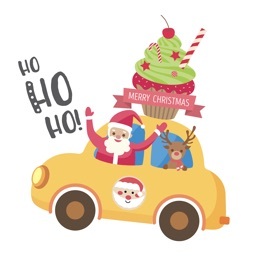 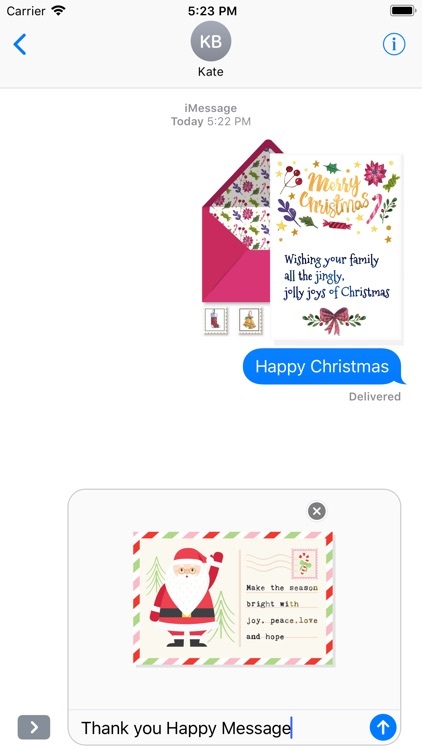 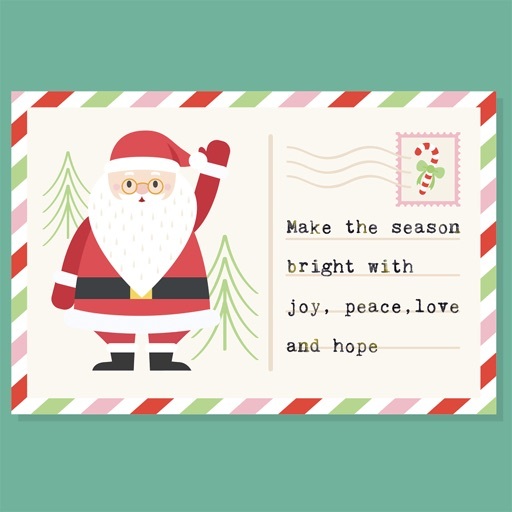 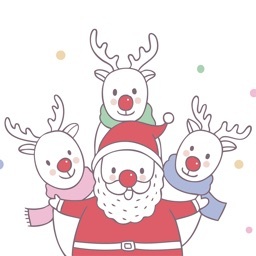 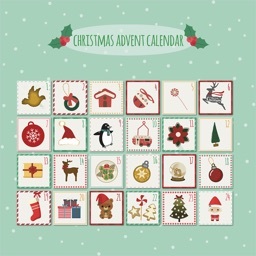 Enjoy your Christmas through Various Christmas Letter Stickers. 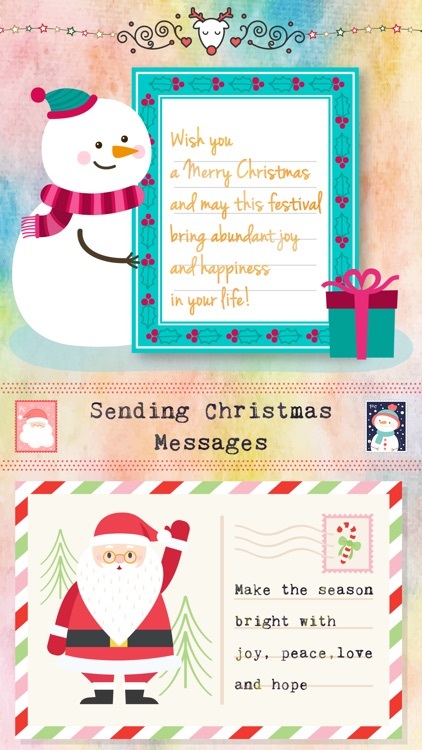 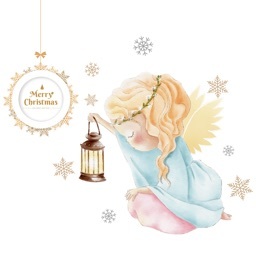 ◆ "Christmas Letter" will give you a whole new pleasure.